Please note: it takes several minutes before the chat widget is visible. "More than 100.000 companies worldwide use tawk.to and lower their costs of service while increasing productivity and customer satisfaction." tawk.to is a cloud-based live chat module which has now been integrated with Lightspeed! More than 100.000 companies worldwide use tawk.to and lower their costs of service while increasing productivity and customer satisfaction. Quickly solve customer questions by having realtime access to relevant customer data. This app pushes order information and the current cart contents to your tawk.to the chat page. 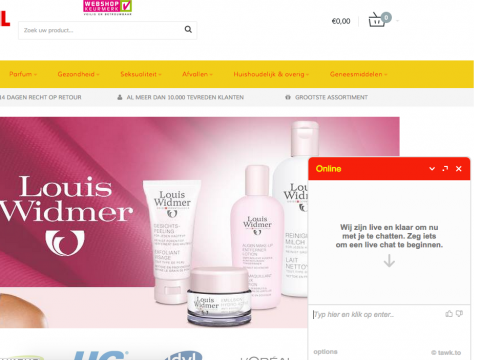 If the user is logged on to your webshop you'll also see his name and emailaddress. 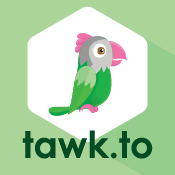 If you like to have a virtual assistant in your webshop and close more deals than ever before, then start using tawk.to live chat now! Please note: after installation it takes several minutes before the chat widget is visible in your shop. What more does this app do for me? Fully automatic installation in your Lightspeed webshop. Recent clickable orders history and current shopping cart contents will be shown in the tawk.to dashboard. This way you can focus your sales effort and increase conversion. 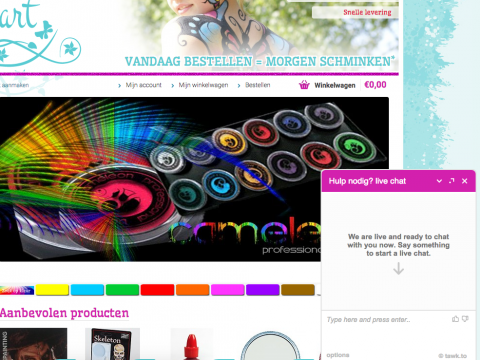 Every page the user visits in your webshop is pushed to the chat module. This way you know exactly which page the customer wants to ask a question about. Manage multiple websites from a single tawk.to dashboard. 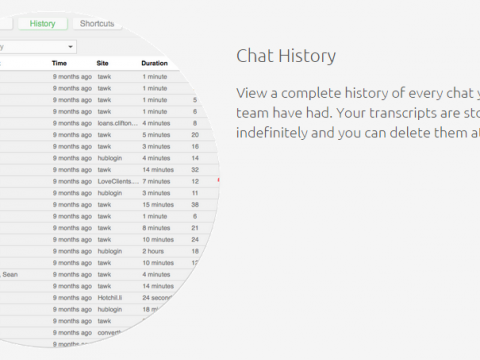 User friendly dashboard with valuable statistics (vistior numbers, missed chats, history). OK, what does it cost me? This tawk.to app is only €4,95 a month. For this amount we seamlessly integrate tawk.to in your webshop and enrich your tawk.to chats with relevant customer data. A tawk.to account itself is free. By installing this app you agree with our Terms and Conditions (only available in Dutch at the moment, sorry). We love feedback! If you have any questions about this tawk.to app, please contact our partner Combidesk at [email protected].